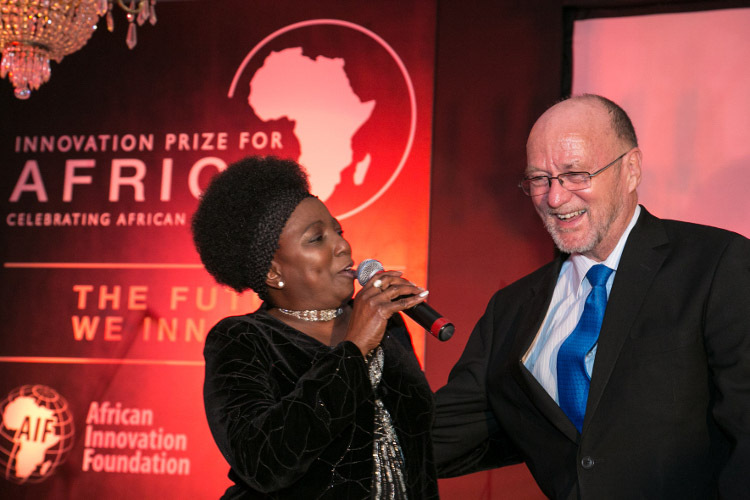 JOHANNESBURG, South-Africa, April 10, 2014/African Press Organization (APO)/ – The African Innovation Foundation (AIF) announced the finalists of the prestigious Innovation Prize for Africa (IPA) 2014. Ten African innovators have created practical solutions to some of the continent’s most intractable problems, from a domestic waste biogas system to a wafer matrix for paediatric antiretroviral (ARV) drug treatment. 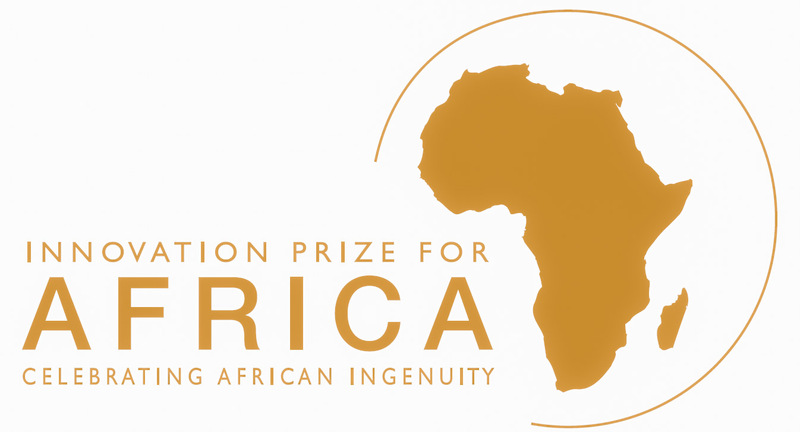 Chosen from almost 700 applications from 42 countries, the finalists for the IPA 2014 represent Africans’ potential to address the challenges that are unique to the continent. The winners of the IPA 2014 will be announced at an awards ceremony on 5 May in Abuja, Nigeria, where keynote speaker, the Honourable Minister Ngozi Okonjo-Iweala, Nigeria’s Minister of finance, will highlight the importance of innovation to unlock Africa’s potential for sustainable development and economic growth. The winner will receive USD 100 000 for the best innovation based on marketability, originality, scalability, social impact and clear business potential. A runner up will receive USD 25 000 for the best commercial potential and another winner will receive USD 25 000 as a special prize for innovation with the highest social impact. Prior to the awards ceremony, a roundtable featuring innovation experts will take place, to address the theme “A Path to Building Industrial Nation Skillsets in Africa”. “As global leaders gather for the 2014 World Economic Forum on Africa to discuss approaches to inclusive growth and job creation, the IPA 2014 innovators demonstrate that the best way to achieve equitable economic growth for all Africans is to invest in local innovation and entrepreneurship,” said Jean-Claude Bastos de Morais, founder of the African Innovation Foundation and the IPA. The OculusID Impairment Screening device is designed to measure pupil response to light emissions. The pupil response can then be measured against pre-determined benchmarks. These benchmarks are applied to measure substance abuse, physiological defects and even fatigue. The device is a far less invasive procedure than existing methods. The Domestic Waste Biogas System is a new type of biogas digester which utilizes any material capable of decomposing instead of relying on animal dung to generate gas. Materials that can be used include dirty water, leftover food, spoiled grain, and vegetable and fruit peelings. This makes biogas usable even by households that cannot afford animals. This software is programmed to capture, store and trace data about livestock and enables data to be captured in real-time. The data is then stored in an ear tag placed on livestock and backed up on a remote server. This innovation is a low-cost mobile phone based antenatal diagnosis kit that captures foetal heart beat sounds and provides diagnosis which is sent to the mother through SMS. The data can also be uploaded to cloud storage. This is a device designed to replace the mortar and pestles used in preparing the popular West African dish, foufou. The “FOUFOUMIX ” is a small electrical food processor that allows generates discreet, quick and hygienic foufou in 8 minutes, substantially reducing the amount of time needed to prepare the dish, while also enhancing the hygienic conditions during production. Altis OBM is the world’s first injectable bone-graft product containing a complex mix of various bone growth compounds derived from porcine (pig). It is used to stimulate the host’s own tissue regeneration system in a way that leads to the healing of a fracture or bone void, much in the same way as occurs in a normal unassisted fracture healing processes. The “Horticultural Tele-Irrigation system is a technological process that allows growers to remotely control their market garden irrigation system through a mobile or landline regardless of geographic location. The Aybar BBM is a low-cost farming device that can be used by farmers to plough fields that are usually waterlogged and helps them easily drain the water. This turns soils or fields that were otherwise unavailable for farming into high yielding fields. The innovation uses centrifugal forces to process cassava, sweet potatoes, soy, she-nuts, grains and cereals. It helps to separate the tubers from liquid, particles and impurities/toxic elements. The extractor is designed to replace the present crude fermentation and pressing technology which is extremely slow and wasteful and offers limited output and profitability. The extractor reduces a process that normally takes 3 – 4 days into a 5 minute process offering higher quality product outputs. WaferMatTM is a tasty paediatric formulation of ARV therapy in the form of a wafer that dissolves within 3 seconds of being placed in the mouth. The wafer makes the process of administering the drug to children easier and also makes absorption more efficient. The AIF believes that the best solutions to the challenges Africans face on a daily basis can and will come from Africans themselves and innovation is the key. The IPA selection committee represents private equity investors, seed funders, venture capitalists, entrepreneurs, innovation catalysts and development leaders who are looking for ideas that move Africa forward. The call for applications for IPA 2015 will be announced in July. For detailed information of competition categories, conditions of entry, and submission details, please visit: https://www.innovationprizeforafrica.org. For highlights and more information, follow the IPA on Twitter (https://twitter.com/#!/IPAprize) and Facebook (https://www.facebook.com/InnovationPrizeforAfrica). Distributed by the African Press Organization on behalf of the Innovation Prize for Africa (IPA). The Innovation Prize for Africa (IPA) is an award founded by the African Innovation Foundation (https://www.africaninnovation.org). It mobilizes African innovators and entrepreneurs by providing a total of USD 150 000 to winners who deliver market-oriented solutions for African-led development. The IPA honours and encourages innovative achievements that contribute toward developing new products, increasing efficiency or cost savings in Africa. The prize also encourages private equity investors, government and development leaders to invest across sectors and build a climate that fuels Africa’s economic growth. For more information visithttps://www.InnovationPrizeforAfrica.org. For additional media background visit https://www.AfricanInnovationNews.org.